Housing ladders, precision policing, the do's and don'ts of city branding - plus homeless shelters, business permitting, and more. Chapters to be released online intermittently. 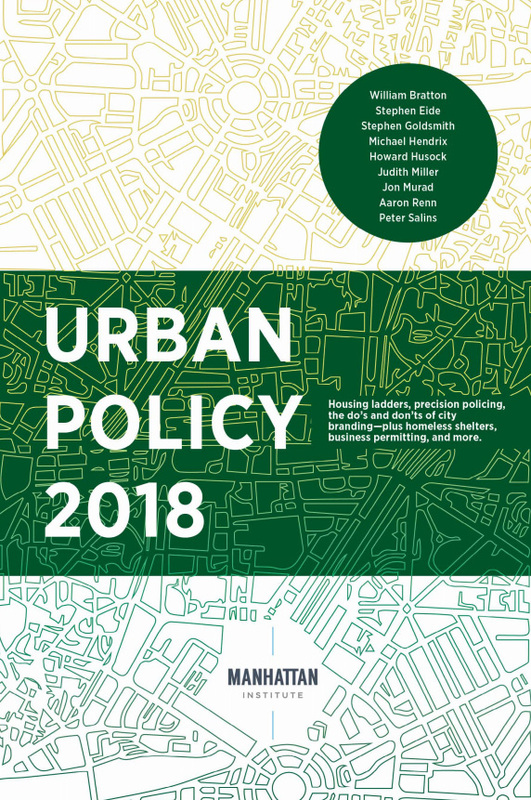 Editor's note: Download a full version of Urban Policy 2018 here.